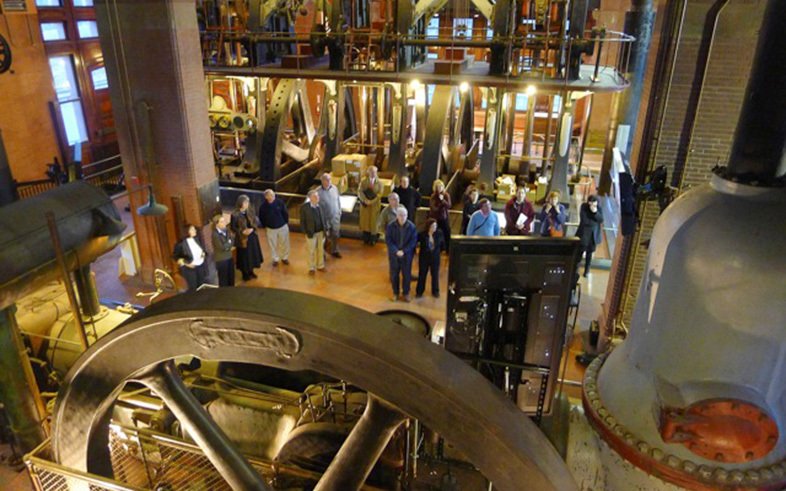 To repurpose a 125-year-old pumping station on the National Register of Historic Places as a modern museum, Kaplan Construction helped preserve the historic structure and provided new infrastructure and technology. Selected based on its extensive experience with non-profit organizations and strong portfolio of historic rehabilitation projects, Kaplan worked closely with the Museum’s board of directors, architect, and exhibit designers to provide permitting, HVAC systems, exhibit lighting, and life safety improvements. 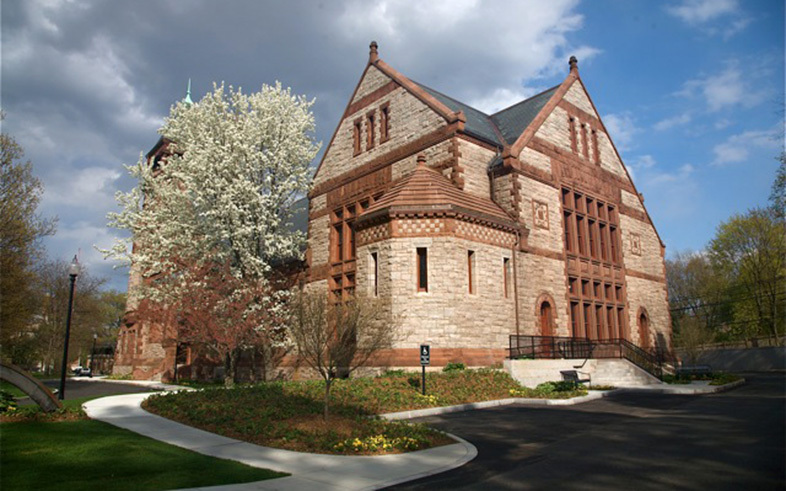 The completed project was honored with the Boston Preservation Alliance Preservation Achievement Award in 2011.